It’s a tiny organism that primarily infects rabbits but may also be found in other mammals, in birds and snakes. It is possible for the organism to be transmitted to humans, however human infection usually only occurs in immunocompromised patients. It is frequently encountered in laboratory rabbits but it is thought to be rare in the wild rabbit population. A recent study demonstrated evidence of current or recent infection with 52% incidence of exposure in normal healthy pet rabbits. As the main target organs are the brain and kidney, disease is serious, such that some rabbits either do not survive or are left with lifelong issues. The parasite is spread as spores (resistant eggs) that are shed in the URINE of infected rabbits. Unborn kits may be infected from their mothers, via the placenta during pregnancy whereas young rabbits may contract it from an infected mother or from a cage mate by eating the spores in urine contaminated food or water. When a rabbit is first infected the parasite is absorbed from the intestines and it is carried into the blood circulation to target organs (KIDNEY, CENTRAL NERVOUS SYSTEM, EYE, LIVER, and HEART) where it causes inflammation. This eventually results in clinical signs. What symptoms my rabbit could show? Drinking excessively, loss of litter training, reduced appetite, weakness, depression and weight loss are some of the most common clinical signs showed by infected rabbits. Depending on which structure, between the brain and the spinal cord, is affected neurological disease may manifest as changes in behaviour, seizures, paralysis of one or both hind legs, neck spasm, head tilt, urinary incontinence, loss of balance. It is important, thou, to rule out other possible diseases that may cause the same clinical signs. Therefore other causes of head tilt and neurological disease in rabbits should be considered such as spinal trauma, inherited congenital abnormalities, abscesses, infection of the middle ear, parasites and lead toxicity. If the foetus becomes infected whilst in the womb, the parasite can infect the eye and, as a result, cataracts (clouding of the crystalline lens in the eye), uveitis (inflammation involving the interior of the eye), hypopion (white patches visible in the eye) and blindness may develop. How can I know if my rabbit has this parasite? Diagnosing an active infection in the live rabbit can be challenging. A blood test can be performed to detect ANTIBODIES to E. cuniculi in the blood. in some cases it is necessary to carry out two separate blood tests at least 4 weeks apart to check for a rising antibody titer. We need to consider though that 52% of healthy domestic rabbits may be positive without showing any symptoms, that antibody levels can persist for years in rabbits without them showing any clinical signs and that there is considerable individual variation in immune response in each case (some rabbits have persistently high titers for long time, others become negative after 8 weeks). Other tests could also be performed as, unfortunately, no one single test can give a definitive diagnosis. Urine and tissue samples can also be tested to check if the rabbit has been in contact with this parasite. A tissue biopsy is the most accurate way to obtain a diagnosis and it involves a general anaesthetic and a small sample taken from the kidney. Unfortunately, post mortem examination is often the only reliable way of testing for this parasite which we know causes typical lesions in the brain and kidneys. Treatment is aimed at reducing inflammation and stopping spore formation. A study has shown that a 28 day course of fenbendazole can eradicate E. cuniculi. Killing the parasite, thou, does not reverse the chronic changes that have already taken place in many organs. Many rabbits, despite treatment, may not get any better because the brain inflammation caused by the parasite has already induced irreversible damage. Animals seem to have less difficulty adjusting to loss of mobility than humans do. Rabbits who manifest the clinical disease may stabilise and live comfortably for a prolonged period of time. Supportive care is often necessary and sometimes with severe neurological signs sedation might be required. Eye disease may be initially cured with eye drops. In particular cases, cataract surgery might be performed but if the disease is severe the eye may need to be removed. Can I prevent this from occurring? Unfortunately there is no health service provided for rabbits. Many pets may develop long term illnesses which may require a long term treatment. A pet insurance would take the financial strain of this off your shoulders so think about getting your pet insured asap. We offer first and second opinion consultations. 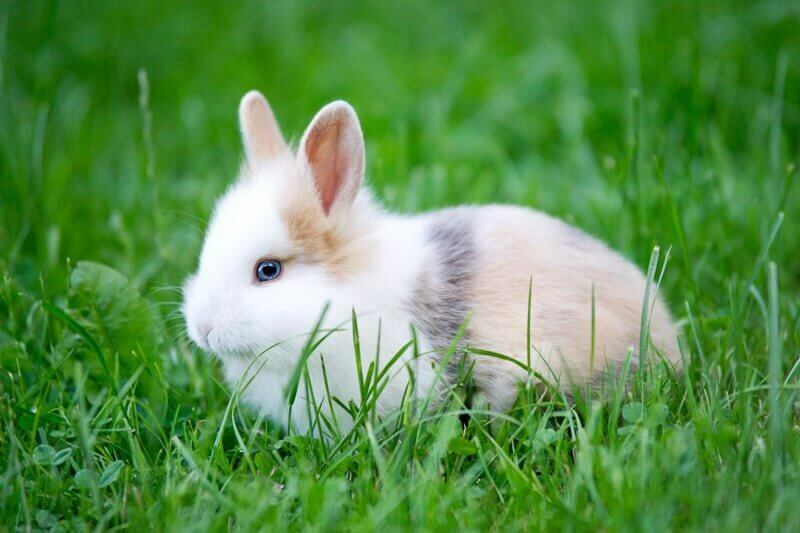 For the more unusual and/or complex cases your vet may decide to refer your rabbit to us. 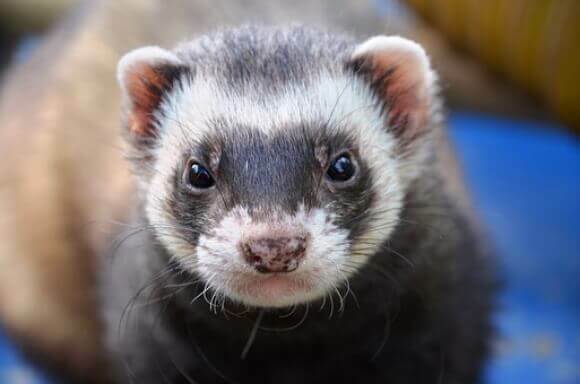 For any information or concerns, please ring our veterinary hospital on 01275 838 473.